Scientists recognise Titan as one of the leading contenders to find life elsewhere in the solar system. 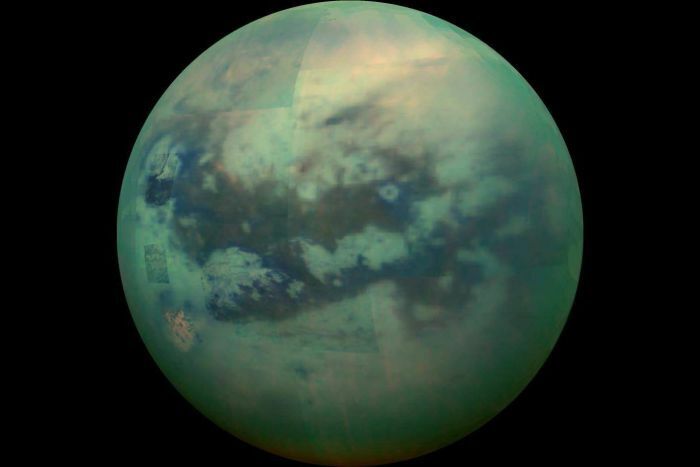 So far, Titan is the only celestial body in the solar system, aside from Earth, to be discovered that homes stable bodies of liquid – although its oceans are made up of ethane and methane and not water. 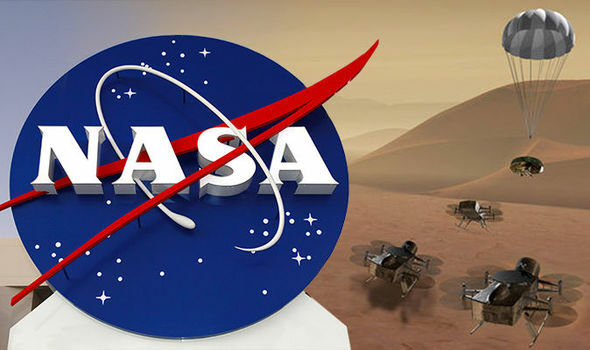 NASA will send a helicopter-esque probe, dubbed Dragonfly, to Titan to be launched in 2025 and arrive in 2034 to scope out the moon and see if there is evidence of alien life. The craft will hover the celestial body and occasionally drop down to the surface to collect samples. Previous discoveries from the space agency have found that Titan is covered in a rich organic chemical which is similar, scientists believe, to the compounds that help build life on Earth. Titan also homes special molecules which could allow organisms to survive in its -290F temperatures. Elizabeth Turtle, principal investigator for the Dragonfly mission from Johns Hopkins University Applied Physics Laboratory (APL), who are overseeing the project said Titan has “the ingredients for life. “Titan is a benign environment. There isn’t a life-limiting aspect of the environment, in that sense which is nice. “Dragonfly is designed to go back, build on what we’ve learned and answer the fundamental unknowns that remain about Titan.”Dragonfly project manager Peter Bedini of APL added:“We could take a lander, put it on Titan, take these four measurements at one place, and significantly increase our understanding of Titan and similar moons.